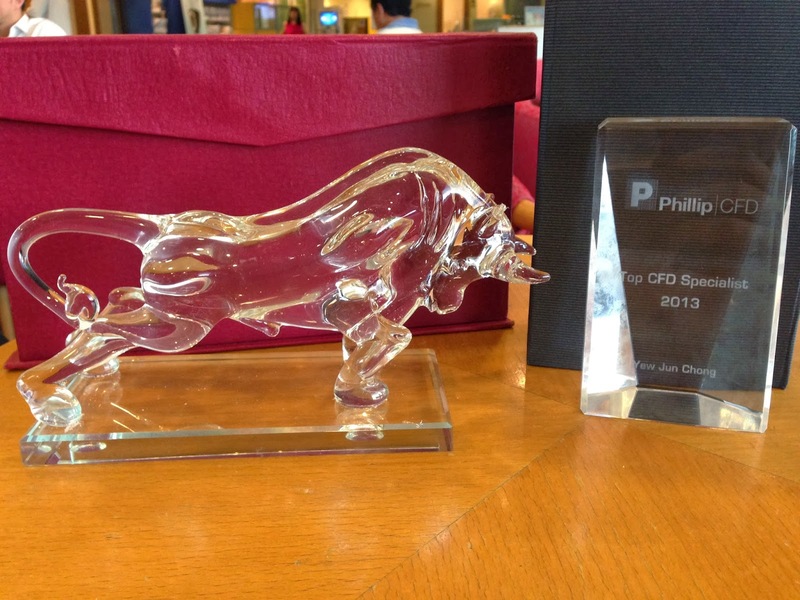 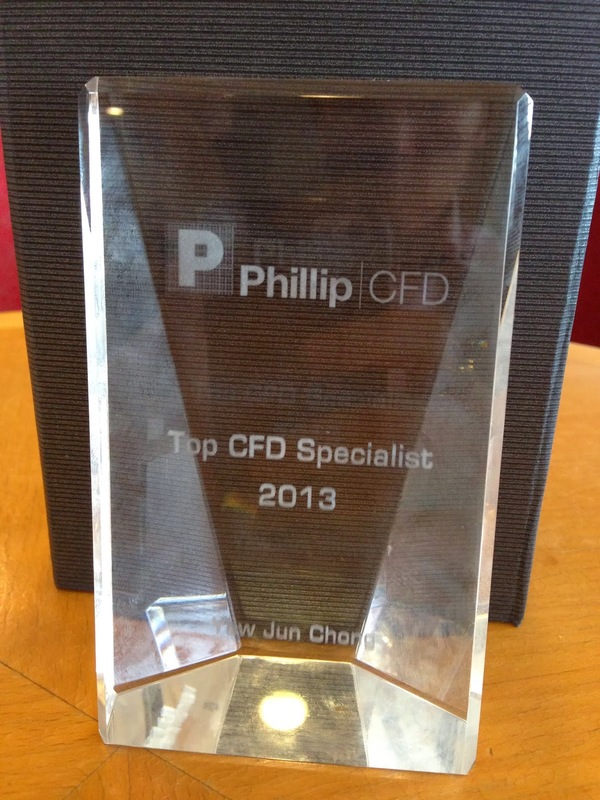 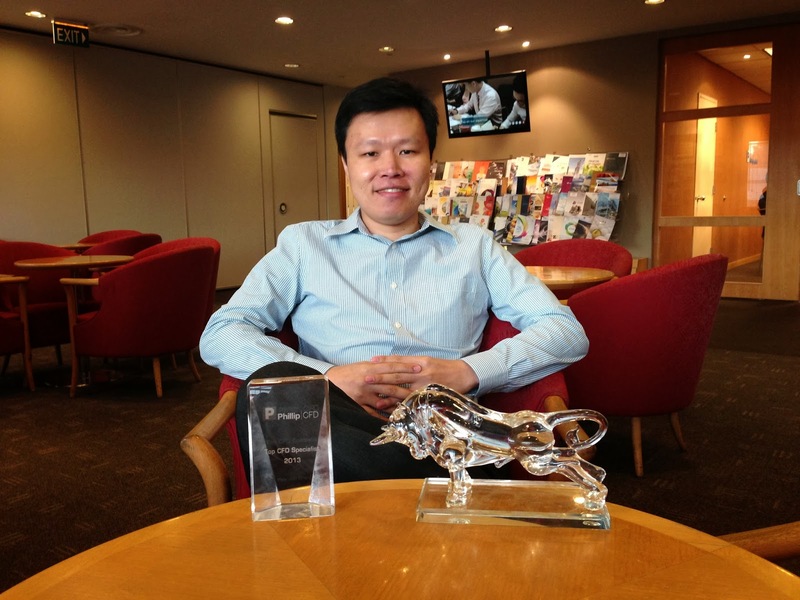 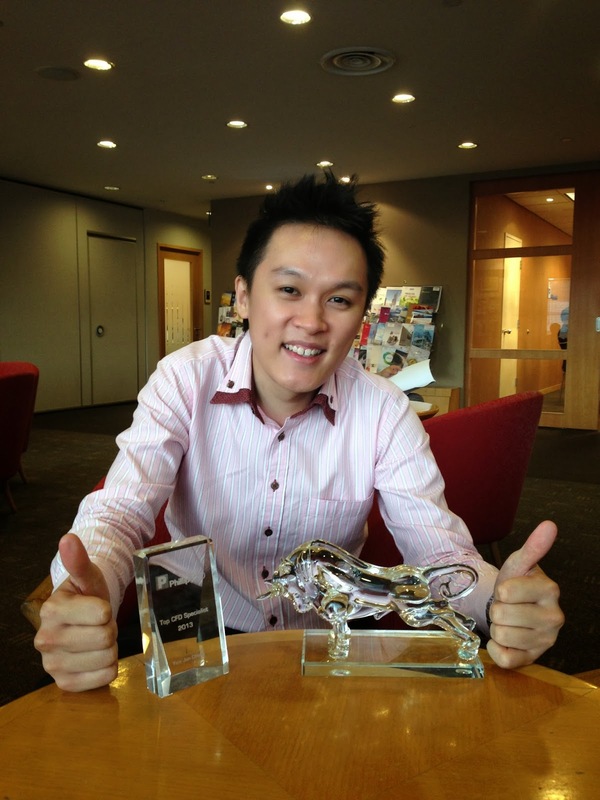 Another milestone in life, got the Phillip CFD Top 10 award and also Top CFD specialist award for 2013. 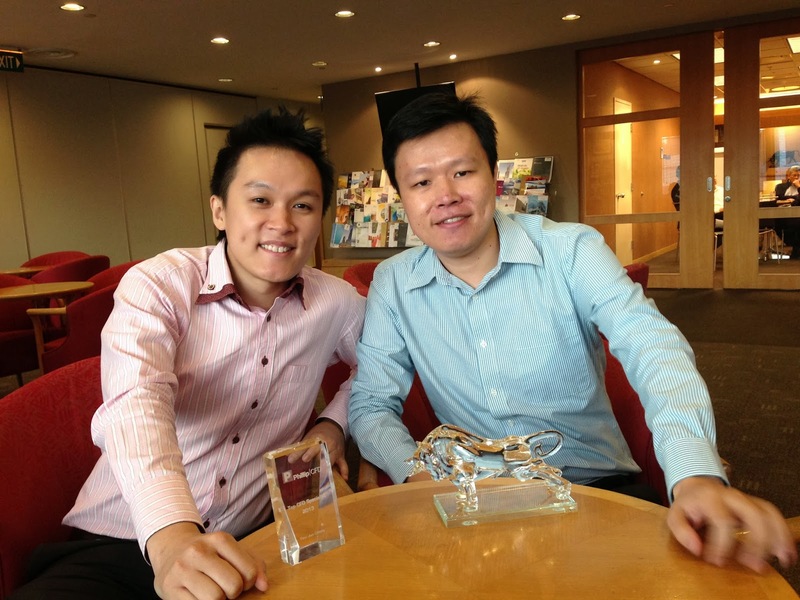 Special thanks to Caleb Gan, my partner who fight hard with me all this while and all my friends and clients who supported me. 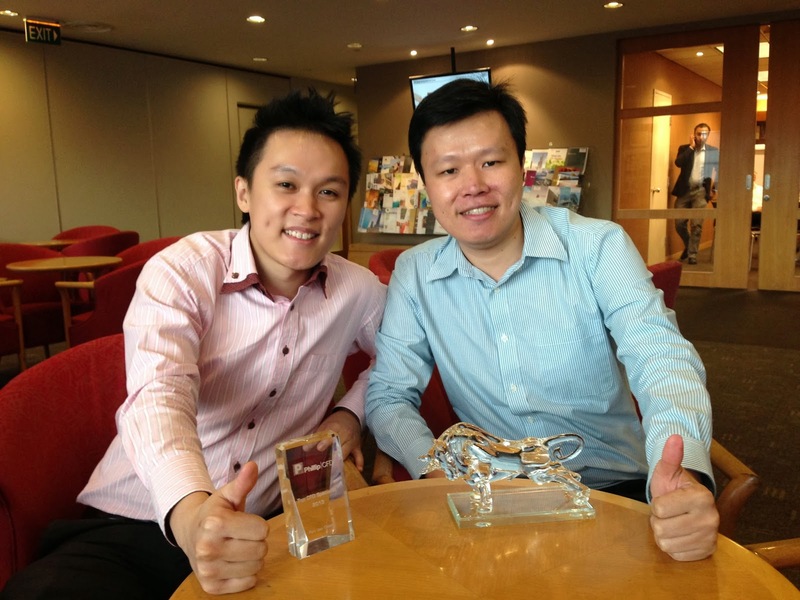 Finally, we did it!